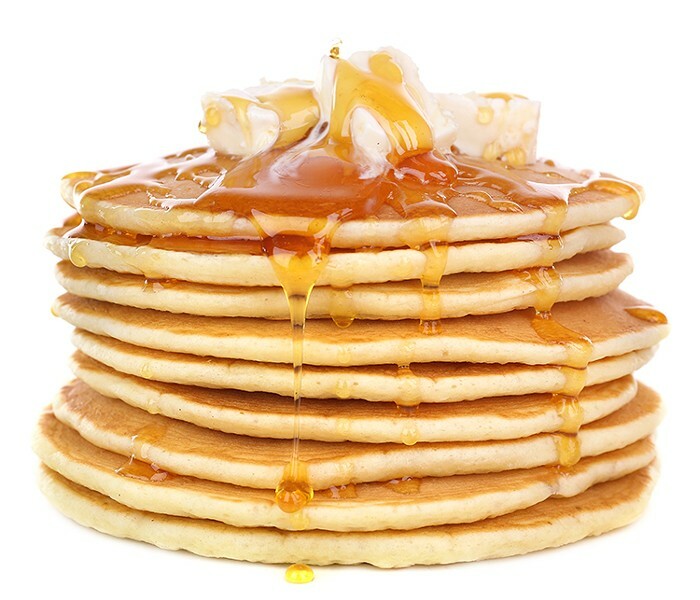 Join your LGBTQ+ friends and family for a Pancake Breakfast on Sunday, Jan. 28 from 9 to 11 a.m. at the Eel River Valley Multigenerational Center ($6, $3 kids). Serving looks and all-you-can-eat pancakes, sausage, eggs and tofu scramble, along with veggie, vegan and gluten-free options. The feast benefits future LGBTQ+ events. Gay. As. Brunch, y'all.